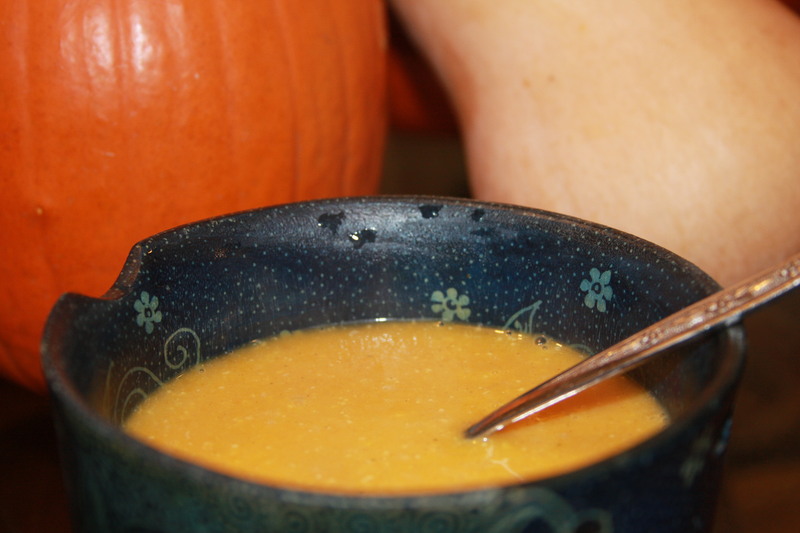 This entry was posted in dinner, fall, gluten free, holidays, lunch, soup & stew, Uncategorized, Vegan, winter and tagged butternut squash, cooking, dinner, fall, gluten free, healthy, soup & stew, Vegan, vegetarian. Bookmark the permalink. This looks so good! 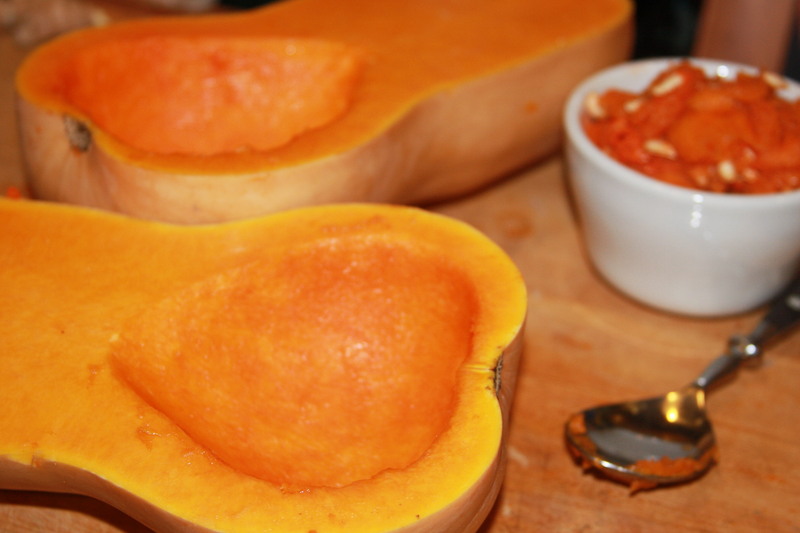 I’ve never made my own butternut squash soup, but I’ve certainly eaten it enough! You make it look so easy I’ll have to try making my own next time!